By George They've Done It! Look at this dress, pretty isn't it? As dresses go it isn't massively revilutionary but let me tell you this - IT COSTS JUST £14!!! 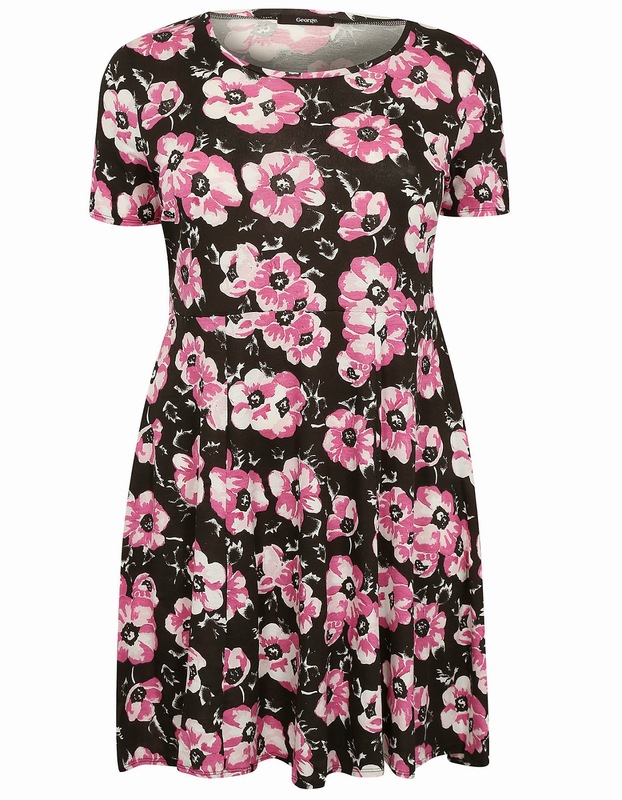 For people who can fit into Primark and other high street budget brands this is nothing spectacualr but the fact that Asda now do this dress, for less than £15 right up to a size 32 is amazing for me. 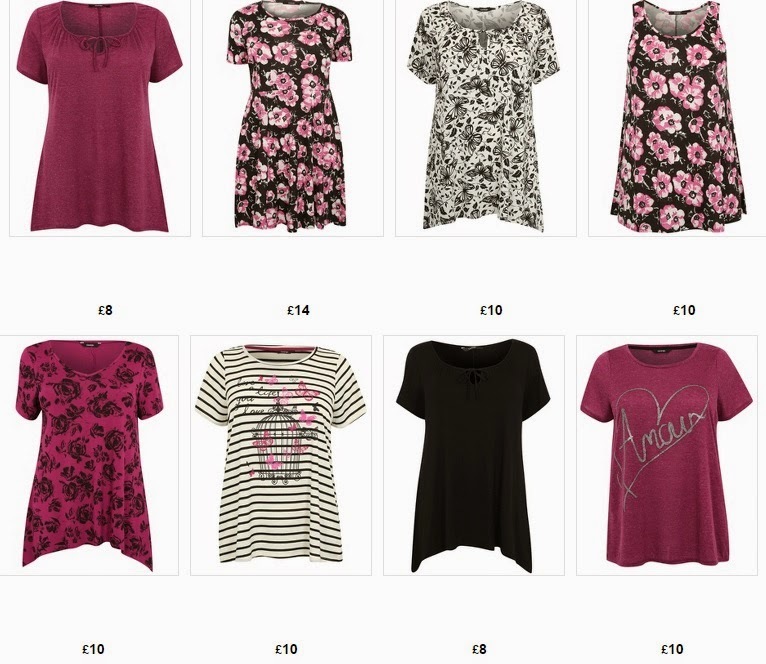 Over the past few weeks, a few beady eye bloggers have noticed at the George at Asda plus size range has been slowly adding items right up to a size 30-32. Yes, the items are pretty standard high street fashionn but what good news! I can only hope that these will be stocked in store so I can pick up a new dress at the same time as a pick up my milk, something that many people of a smaller size take for granted. If you spot these items in store let me know! The items might not be screaming 'look at me', but WOW a high street (hopefully!) 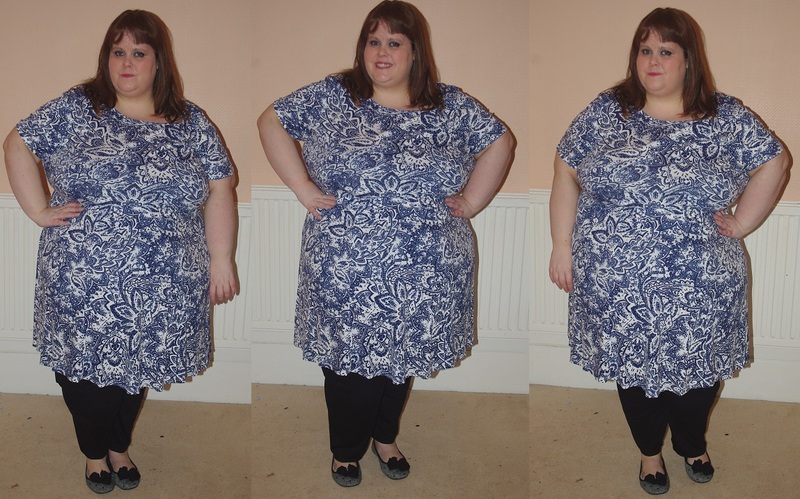 range that is cheap, easily accessible and right up to a size 32 definitely gets the thumbs up from me. Hopefully they'll extend past floral and butterfly print once they seen it is a range that is really needed! Of course, I would love to see as many items for sale in a size 32 as they have in a 24, but small steps at a time. Have you looked at the range? What do you think? I'm hoping to get some of the items to try and review, keep your eyes peeled! Places You Didn't Know You Could Shop! I know, I am a little guilty of this - assuming that you can only shop in plus size shops or at least those that have an infamous plus size range - ASOS Curve, New Look Inspire etc. etc. Don't get me wrong, these shops are great but they are not your only options. 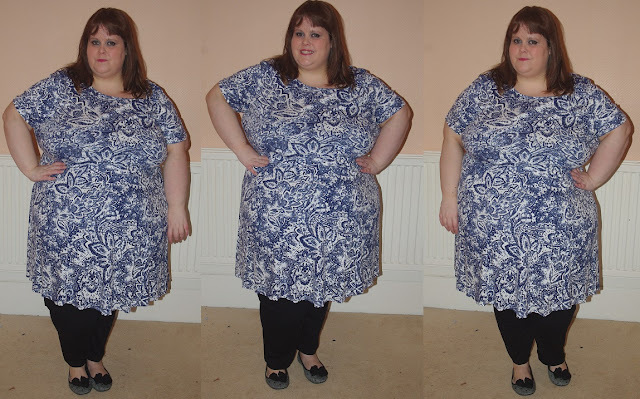 Since I started this blog and started looking properly into plus size fashion options I have discovered that there are lots of different places you can shop - that you might not even think to consider! 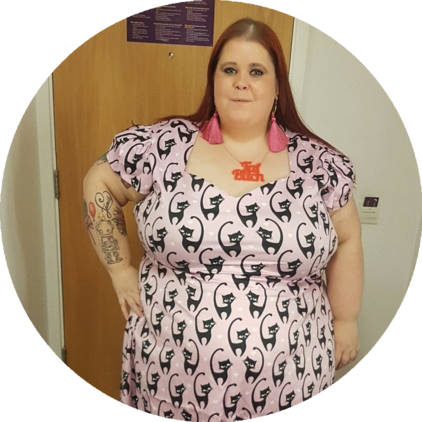 Loads of us know that eBay is a great place to pick up bargain items and save yourself some money, but I still get surprised at how many people who don't realise you can pick up plus size items too! When you search via the fashion section of the website you can put in size and even what type of clothing you want, which helps to narrow it down. 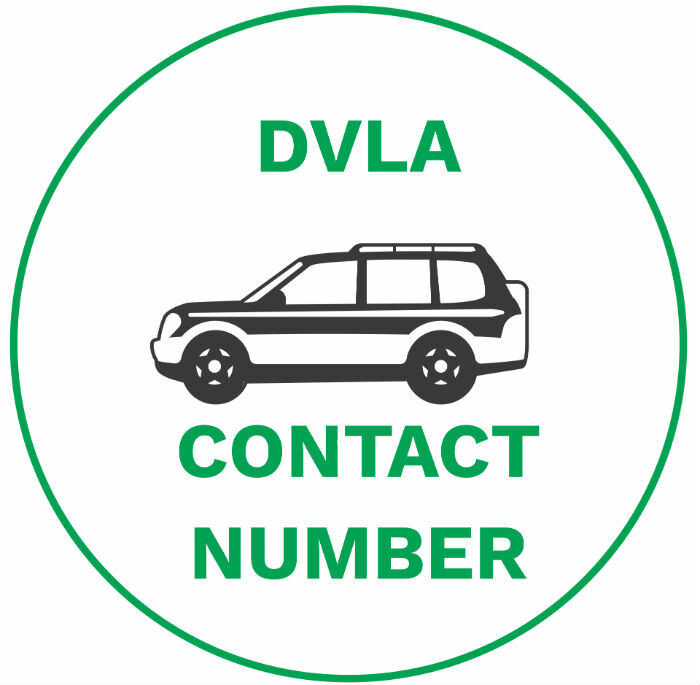 Of course shopping this way on eBay is hit and miss and you have to search out the bargains, but as you can get some great pieces - it is well worth doing this! Places like Asda and http://tesco.com are known for having their own ranges of clothes and if you look at their pieces you can find the odd hidden gem! What many people don't realise is just how big the clothes sizes go - both on their websites and in-store. Next time you are picking up some bread, why not have a browse their the clothing section and see what you can pick up.